Downtown Holland 6:30 pm – 8:30 pm Every Thursday, from June 13 through August 29, musicians, caricature artists, face painters, jugglers, magicians and even aerial acrobats will entertain visitors strolling along the 8th Street. Enjoy the sights and sounds of street performers every Thursday evening while you're out shopping and dining in Downtown Holland! Holland's old world charm and upscale friendly atmosphere are just the beginning of your visit. 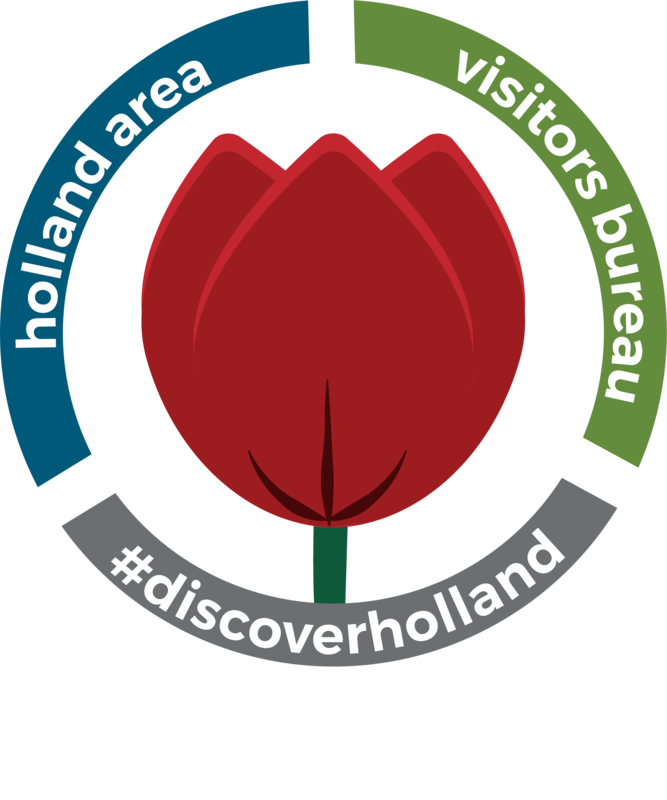 Known around the world for the annual Tulip Time Festival and Dutch WinterFest, Holland exemplifies Dutch hospitality year-round. With first-class class hotels, restaurants, lakefront parks, specialty shopping and windmills, Holland is here for you.